The photography scene in Vietnam is home to a handful of internationally-acclaimed photographers. 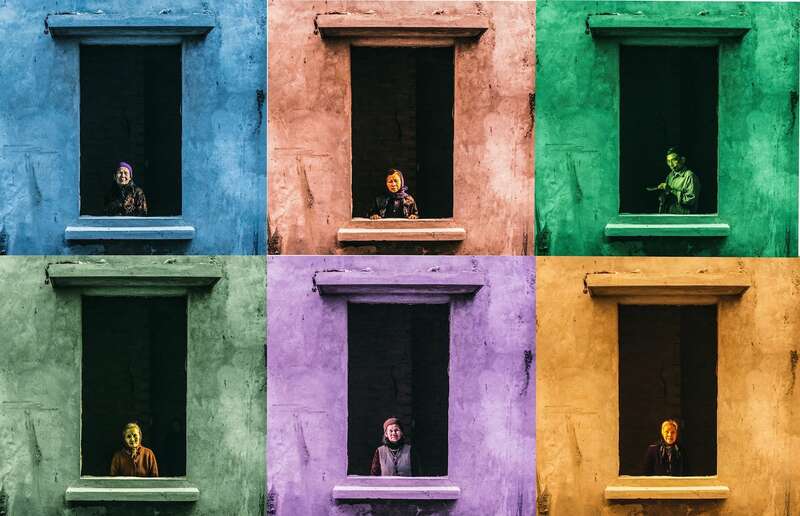 From French photographer Réhahn, whose prints have sold for as much as US $50,000, to Vietnamese photographer Maika Elan, whose “The Pink Choice” series won the World Press Photo Award for Contemporary Issues in 2013, Vietnam is gaining attention through the lenses of local and foreign photographers. 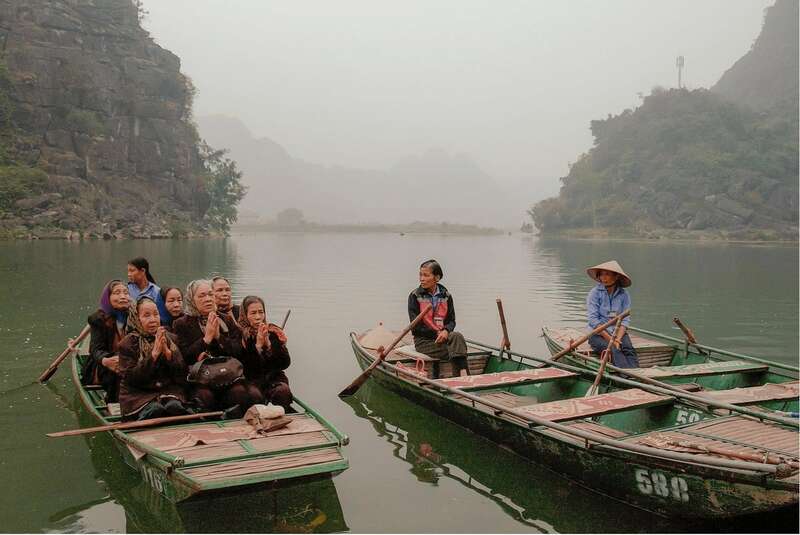 Vietnamese photographers are taking advantage of both international and local shows like the Angkor Photo Festival and Hanoi DocLab to increase the reach of the their work. 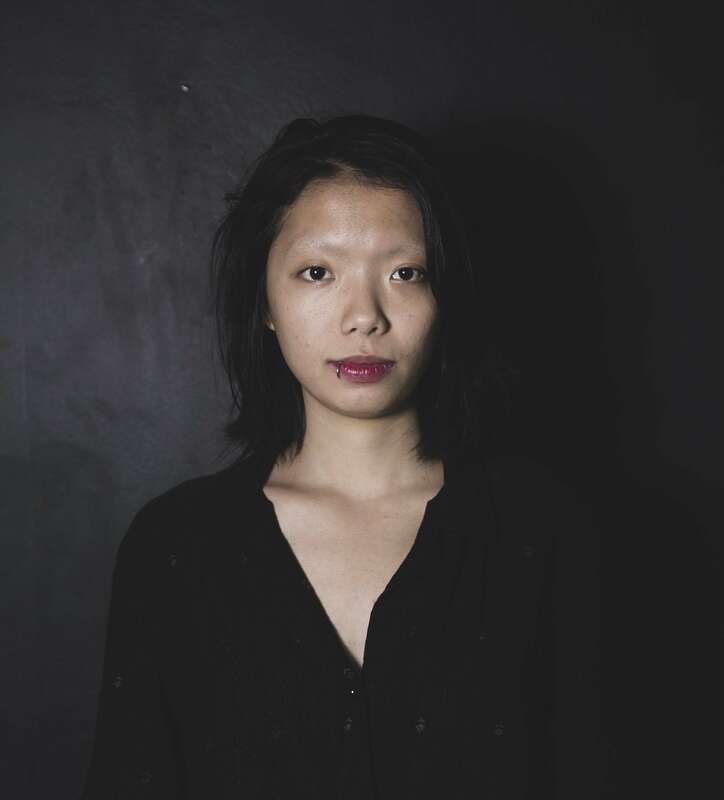 And soon, these rising stars may stand at the forefront of Vietnam’s photography industry. We sought out young artists in an effort to spotlight the most promising. With the support of the APB Signature Art Prize 2018, we put together a list of five Vietnamese photographers that are snapping their way into the public eye. “A series specifically within the Vietnamese context has been on my bucket list for a very long time,” Lac shares with us. Lac thinks of photography as an experimental way to turn objects of her imagination into reality. When she has an idea for an image, she first draws out what she envisions, then arranges props and asks models to pose as fictional characters for the camera. To get models into the right mindset, Lac tells them to adopt the viewpoint of the characters she has them play. When Lac has an idea for an image, she first draws out what she envisions, then arranges props and asks models to pose as fictional characters for the camera. Lac drew inspiration from 1950s fashion to help translate the brand’s vision to empower women. Not only did she succeed in making clothing items look appealing, but she also communicated the company’s values to its consumers. When asked about her future work, Lac beams. 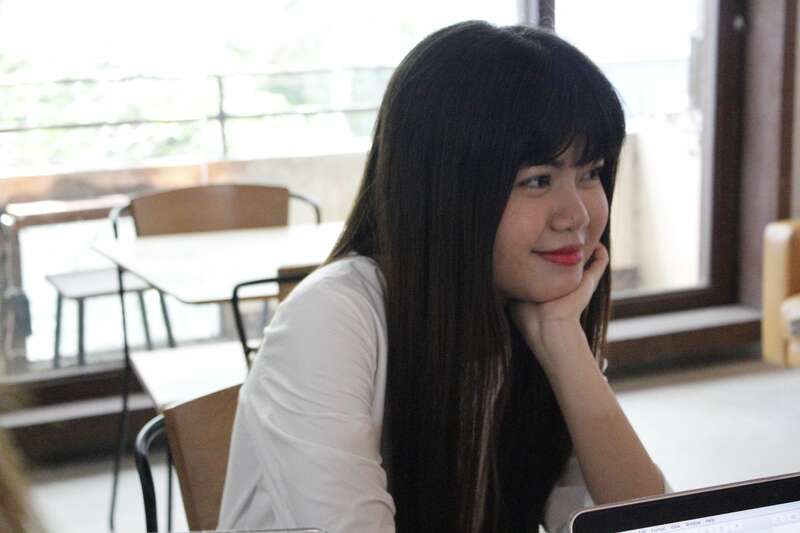 “A series specifically within the Vietnamese context has been on my bucket list for a very long time,” she says. Currently, Lac is exploring the theme of transhumanism to apply to her future projects. Vietnamese photographer Dat Vu has won a number of international awards for his work with National Geographic and World Nomads. While still attending high school in Singapore, Dat Vu won several prizes for his work including Canon’s Photo Clinic 2008 and the Travel Photography Scholarship 2010 by World Nomads and National Geographic. He started with a distinctive approach to the composition of his images but soon Dat came to reexamine his artistic philosophy. For him, the content of an image is often prioritized over its form. “While photographs are commonly expected to satisfy viewers, mine aim to critically engage the audience, even if that means confusing them or throwing them off,” Dat says. One of Dat’s photographic works on exhibition. 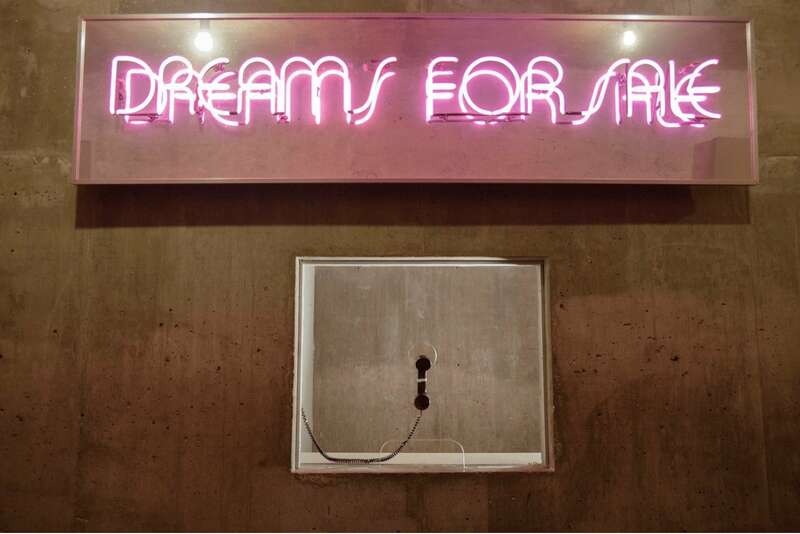 Funded by the Materialize Grant from The Factory Contemporary Arts Center in 2017, Dat put on his first solo exhibition in Vietnam entitled “Muted Conversations”. The exhibition explores spirituality through traditional Vietnamese rituals. Dat asks viewers of the exhibition to discover meaning in the gestures of his subjects, who performed religious rituals. “The photo content is subtle—an undercurrent. It urges the audience to ask questions instead of understanding immediately,” he explains. 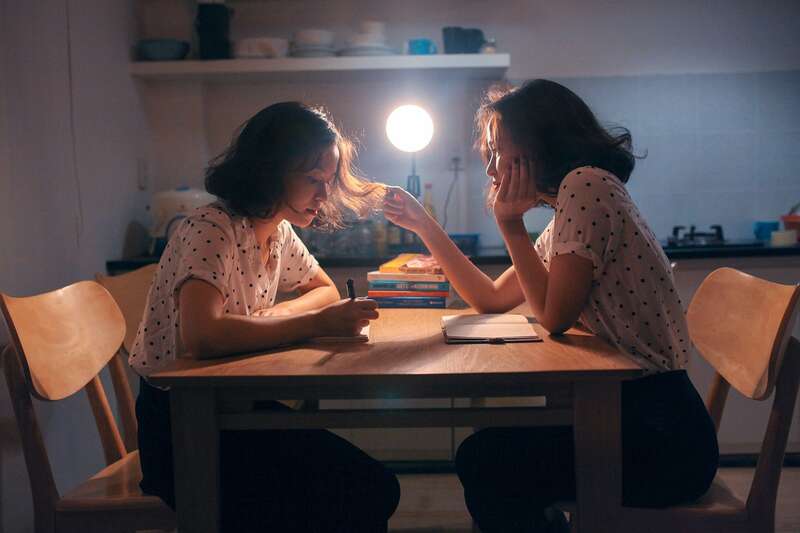 Photographer Dy Duyen’s work is especially popular among Instagram users in Vietnam. Throughout her career, Vietnamese photographer Dy Duyen has stayed loyal to her signature style of emotion-driven portraits. She spends far more time behind the camera observing her surroundings than she does fiddling with edits after a shoot. Duyen is drawn toward natural light. And her appreciation for organic lighting helps reduce the need for additional editing. “Light fascinates me the way a kaleidoscope mesmerizes a child. It’s not just about what light illuminates, but also how it interacts with darkness to produce beauty,” she says. One of Duyen’s favorite photos features a girl playing with her friend’s hair as they sit across from each other. The only source of light comes from a lamp and bounces off the girl’s hair to cast a shadow on the table. Light, both natural and artificial, is a prominent and most recognizable feature of Dy’s photography. To Duyen, the process of taking pictures is just as precious as the final products. While her photographs often feature bright colors and lights, she believes they communicate mixed emotions. It is through contrasting images, like a shadow in a cheery setting, that she hopes to portray the struggle between light and darkness. 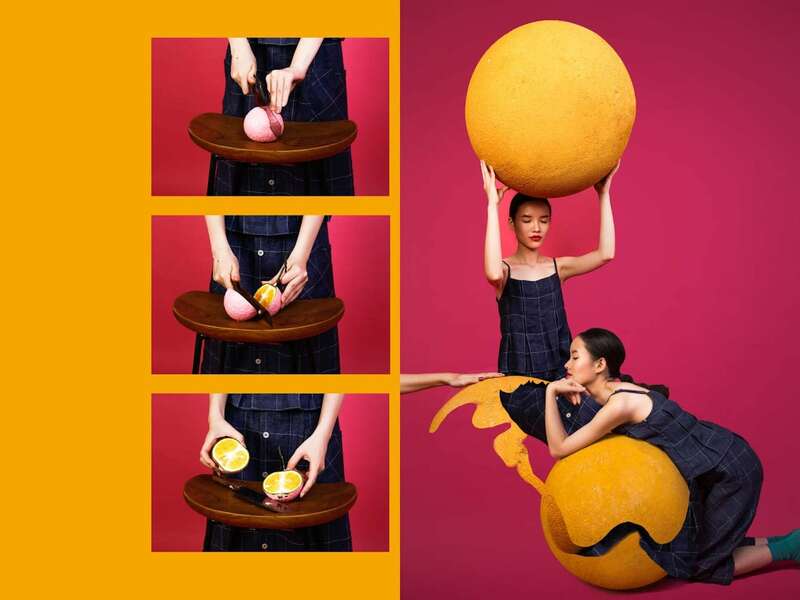 Binh Dang is a self-taught Vietnamese photographer who has engaged with the medium since 2010. He used his first photography projects for the Angkor Workshop 2010 and the Foundry Workshop in 2012 to create intimate pieces. He achieved this by photographing the lives of disabled people and the social relationships between Mahout people and their elephants. 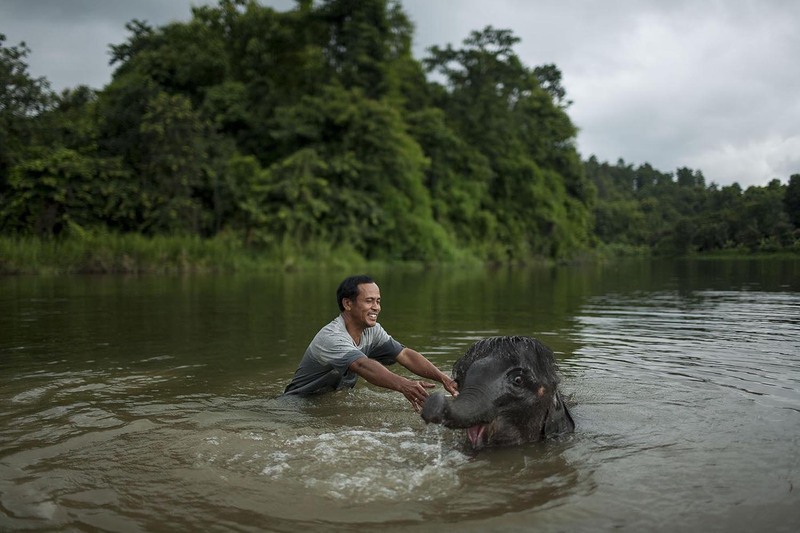 Photographs like the one above have earned photographer Binh Dang with a number of regional awards throughout Asia and a feature in the Smithsonian Magazine. He went on to be featured on prestigious publications including Invisible Photographer Asia and Smithsonian Magazine. He also held an exhibition at the Japan Foundation in India & Angkor Festival in 2013-2014. 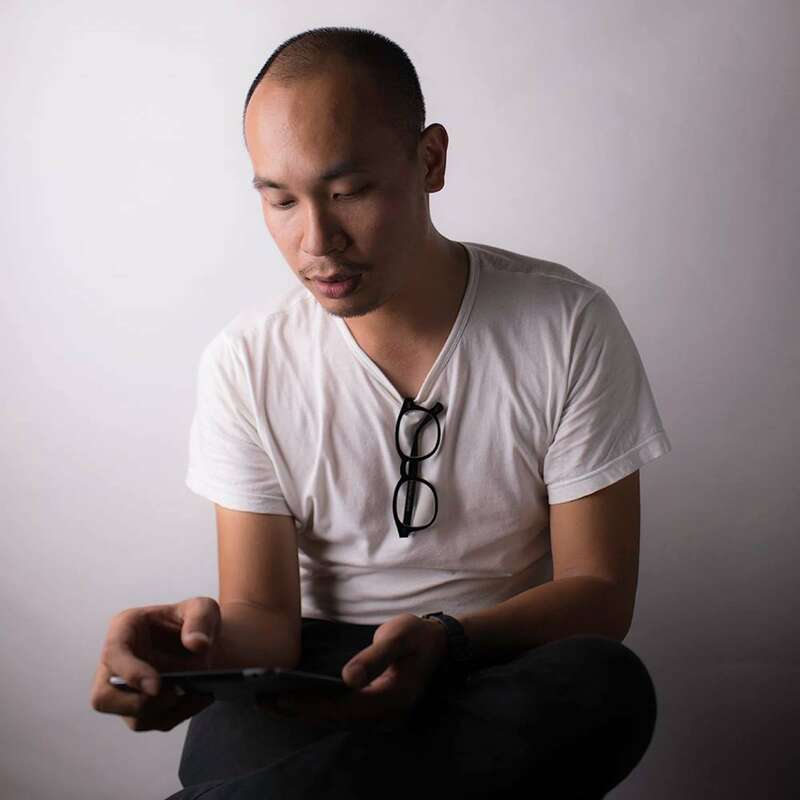 In addition to his personal work, Binh does commercial work for Vingroup and Destination Asia, and also maintains a blog. “I do not feel less proud of my commercial work than my more personal work. No matter what the context, I focus on what it will take to deliver a good shot,” Binh explains. Previously Binh’s work took him throughout Asia, but his most recent project brings him back to Vietnam. The documentary photographer is currently working on a long-term project exploring Vietnam’s rapid urbanization. Binh intends to examine what a full-developed Vietnam will look like and questions the potential negative effects technology can have on local creativity. After learning about Hong Kong’s Umbrella Movement for democratic governance, Thinh Nguyen was inspired to look closer at social and political issues. He began to see photography as a means to convey messages centered around themes like justice, revolution, and despair. Photographer Thinh Nguyen’s work seeks to explain a number of societal themes. Thinh went on to study photography at Hanoi DocLab. There he conceived his first project, “Chuyen Cua Thinh,” or “Stories of Thinh,” which he still works on today. In 2017, Thinh added photographs of people who had lost their farms and properties. “I want the audience to look at my work and ask, ‘What are farmers without their farms?’” says Thinh. While his past projects have focused on photographing people as candidly as possible, Thinh hopes to do even more symbolic photography in the future. Symbolic photography is also becoming an emerging theme in Thinh’s work. He plans to ask subjects to roleplay in the front of the camera in ways that contrast with how they behave in real life. 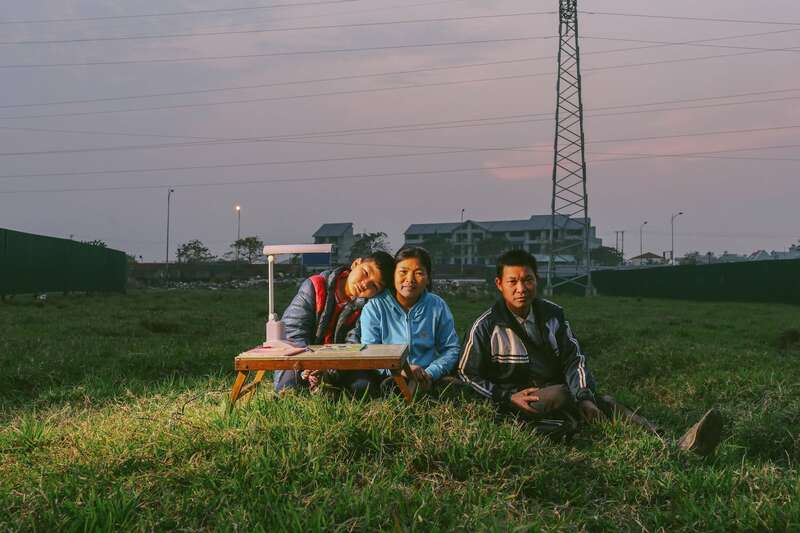 “My photographs are not meant to convey beauty, but to share stories and connect people through art”, Thinh Nguyen explains. This article was written in collaboration with Jenny Pham.